There are numerous challenges in the development and manufacturing of cytotoxic and highly potent compounds. Facility design, engineering controls, suitable equipment, and the proper operation of facilities and equipment are required to achieve the desired level of containment in HPAPI manufacturing. It is extremely critical to have safety procedures in place. Operator safety is critical when dealing with the handling, storage, and contamination of highly potent compounds, especially with Safebridge Category 3 and 4 compounds. This includes training in the handling of HPAPIs, along with execution of safe-handling practices and CGMPs to prevent operator contamination and exposure. 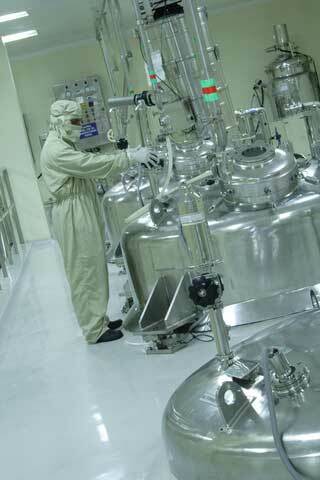 Agno Pharma has in-house expertise and capabilities to provide our clients with high value-added services in this area. 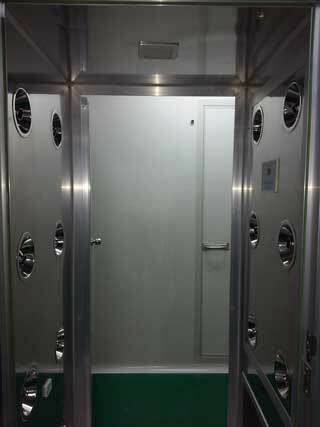 We have a cGMP-compliant glove box along with dedicated high potency suites, containing reactors up to 100L in size. The other scientific challenge in developing highly potent compounds is in the development of analytical methods to detect the presence of potential genotoxic impurities (PGIs), which generally have specifications in the low ppm range. 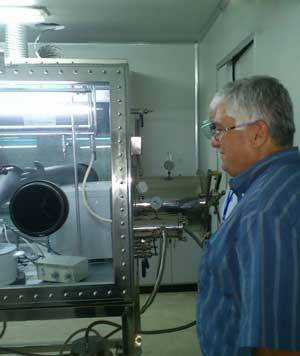 Agno Pharma has the analytical expertise, experience, and instrumentation to overcome this scientific challenge.